Update of my Cephalotus Follicularis & P. moctezumaes!!!! 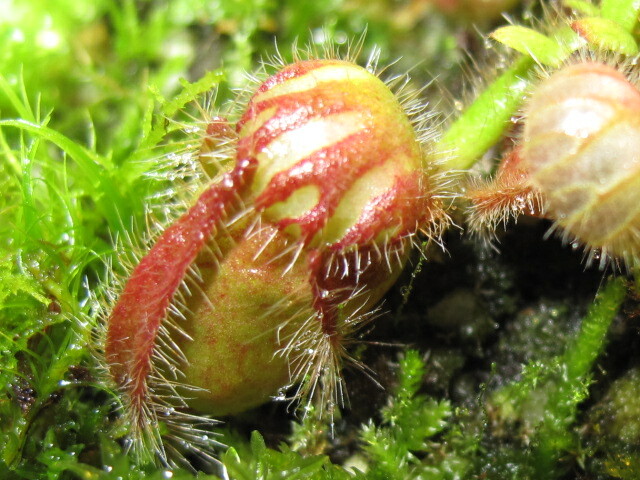 The Cephalotus Follicularis, what a great plant, i will say it again!, i can tell why everyone wants to have it in their collection! Their very delicate shape trap formation, it is unique in the world, their hairs sorrunding the trap. 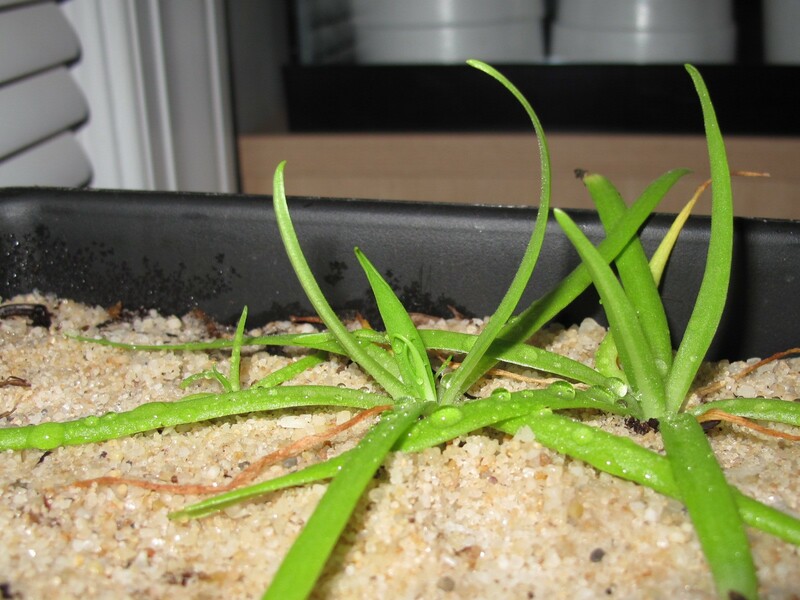 Is it really a plant?, or something else from a different planet? cephs are becoming one of my favorite CP's! This one was forming few weeks ago, and it opened few days ago(friday or thursday), it looks fantastic, and those teeth makes them look more unique, but that big trap still doesn't opens while this one did opened, and the other one is older, how's that? 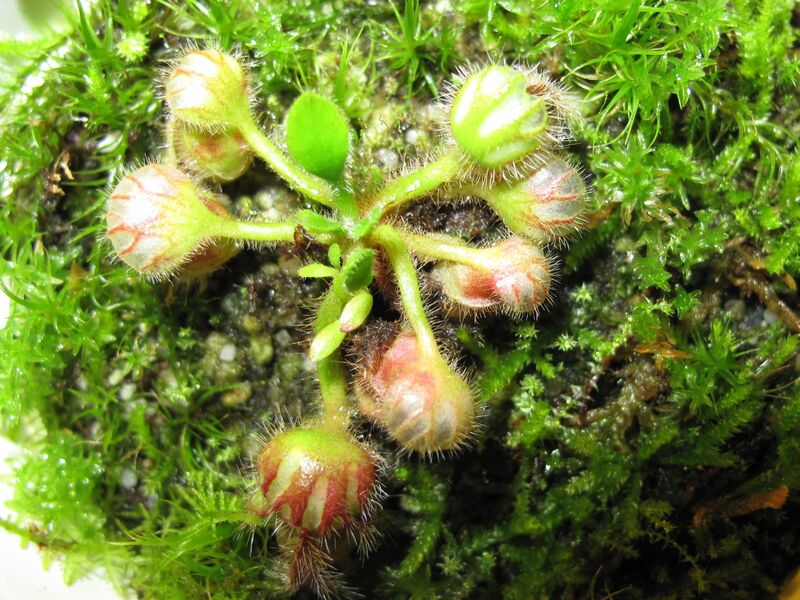 Re: Update of my Cephalotus Follicularis & P. moctezumaes!!! 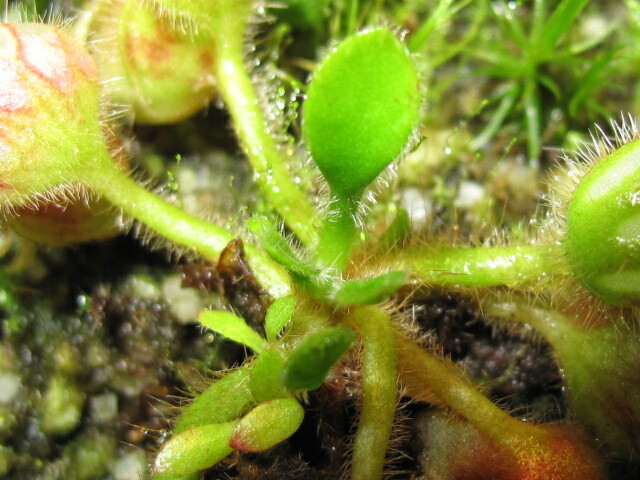 As for the Pinguicula, it certainly doesn't look like one, it's massive! But still very lovely, well done! Cephalotus' are definitely a jewel in anyone's collection. Nice growing as always, jht-union ! 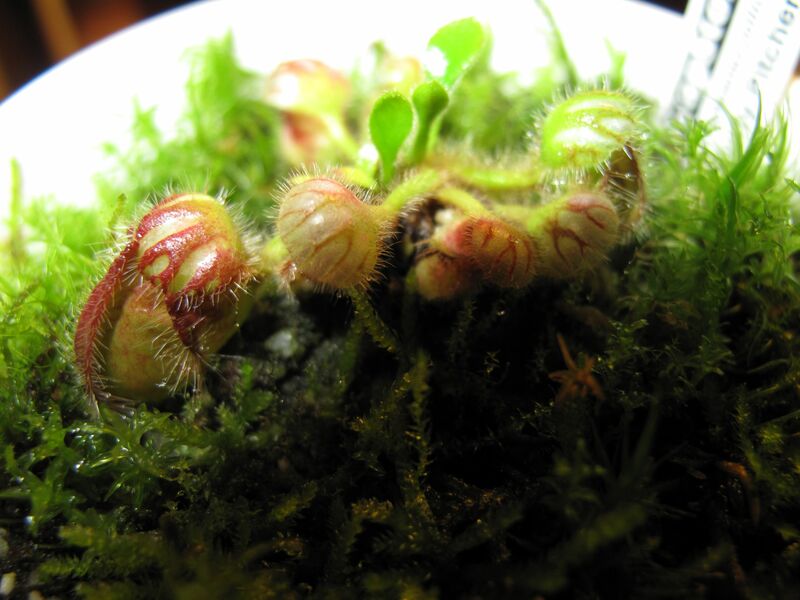 Veyr beautiful plants and good growing with the cephalotus. Thank you daniel, gothic, and victor! The ceph is liking it, ni complains with humidity, i bet it will need it when probably it gets bigger right? 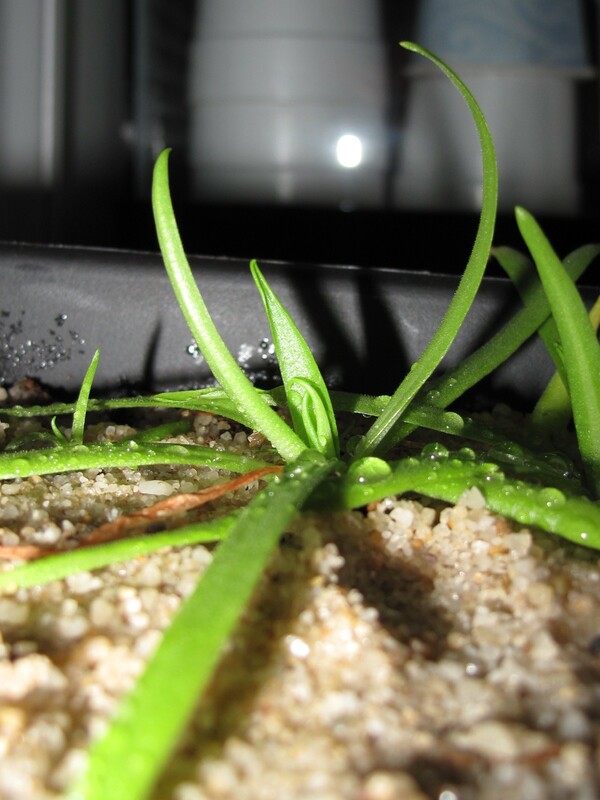 but like most CP's, when they're young, they require more humidity than anything else, and then they take up nicely! The Cephalotus looks great! I'm sure it'll open very soon! dantt99 wrote: The Cephalotus looks great! I'm sure it'll open very soon! Thanks dantt99, i hope it does as well, i'm getting impatient here! How is your doing? haven't seen updates for a while of your ceph, hope it is doing alright!